11/1/2012: Midkiff, Muncie & Ross, P.C. is pleased to announce that Matthew Griffin ( mgriffin@midkifflaw.com), from our Richmond office, has relocated to manage our new Roanoke office. 11/1/2012: Midkiff, Muncie & Ross, P.C. is pleased to announce that Matthew Griffin ( mgriffin@midkifflaw.com), from our Richmond office, has relocated to manage our new Roanoke office. Matthew earned his bachelor’s degree from Virginia Tech and graduated from the Thomas Jefferson School of Law in 2007. 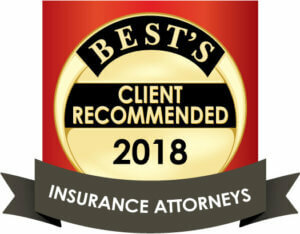 Matthew has been with the firm since 2010 and will continue his practice primarily in the areas of workers’ compensation defense and medical cost containment.